As I said before I'm very excited to say we are participating in this years show. Although we have advertised in the book for several years now we have been on a long waiting list to actually participate in the weekend show. As luck would have it I had already booked a wedding for January 12th before we found out the news that our time on the waiting list had ended. I will be photographing what is certain to be a fabulous wedding for Jessica & David this Saturday. My associates Karen and Karmen will be at the show Saturday and are happy to answer any and all questions you might have. I will be at the show all day Sunday if you'd like to meet with me personally. New this year... your entrance fee is good for both days! 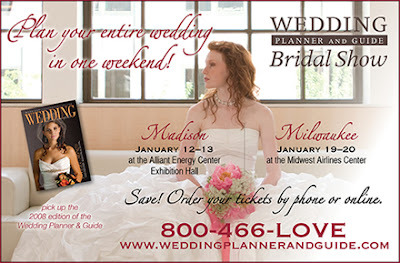 So stop by Saturday to check things out and then come back Sunday for even more wedding details. Hope to see you there! Totally pumped for the Show...can't wait! 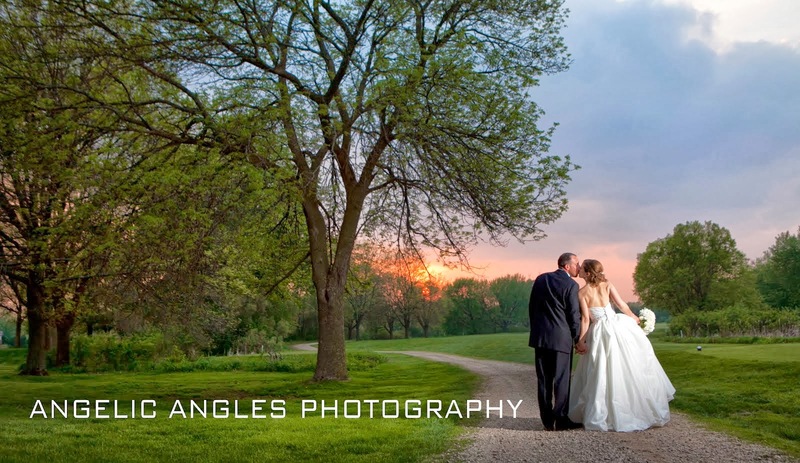 All images on this site are copyrighted by Angelic Angles Photography. It is illegal to copy images off of this site.